The PR account director is the pivot of the PR consultancy firm. The person who handles multiple clients, the person who is poised between the younger millennial teams, the older generation bosses and the client. PR account directors told PRmoment India that their role is becoming increasingly tougher. First of all, they are at the frontline of managing a changing PR environment. Secondly, they find themselves negotiating between two separate generations, the millennials and Generation Z who make up their core teams on one hand. And the bosses and clients who are most likely from Generation X on the other hand. Akash Batra, Principal Consultant, Text100, says, "Keeping the team's balance and chain of command going has become complex. Traditionally a simple job, this has become tricky given the attitude and outlook of the younger hires." Batra says bluntly, "Most millennials' come in with a chip on their shoulders. Patience levels and openness to critical feedback are dropping pretty fast. The startup culture and the multiple overnight success stories around them have come at the cost of the willingness to stick it out. Hence, the mid-level is always juggling to find the right balance between being a helpful manager and being an output-focused manager. This upsets the team's balance as the focus is not so much on output as it is on handling egos and synergies." 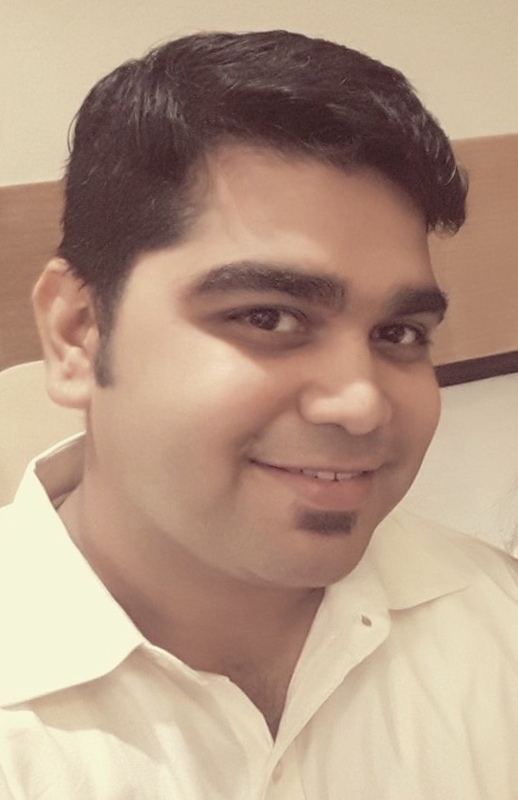 Rishav Kumar, account director with Mavcomm, admits that "Millennials get bored very easily and they get hassled easily by the client’s extensive brief. As a PR account director, it gets difficult to make them understand that the patience and the power of listening are very important virtues of a PR professional. If they listen carefully and understand the client’s brief half of their work is done. " Raising a crucial point on teamwork, Kumar adds that "Young teams are becoming over competitive to climb the ladder which makes them have less trust in their co-workers and colleagues. They refrain from sharing knowledge with each other which becomes detrimental for the company as a whole." Rhea * (name changed), an account director with a leading PR firm, who wishes to remain anonymous says bluntly that the biggest problem in negotiating between younger and older generations is, " The sense of entitlement the young teams have. They mostly believe that they are better than their senior colleagues, hence lack of respect for grading leads to frustration at both ends. They want everything instantly and want to grow quickly without understanding the groundwork/ basics. They constantly need the validation of their work but don’t appreciate constructive criticism. For e.g., three follow up emails means harassment to the young guys which lead to them either quitting or seeking HR’s help in moving teams." 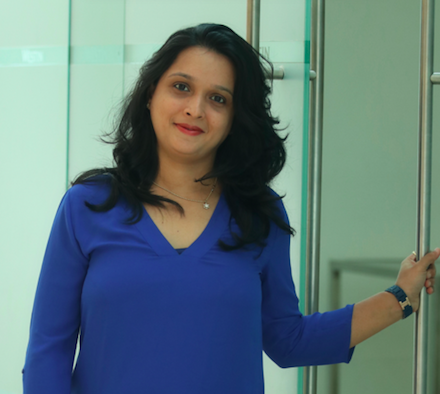 Mansi Sheth, senior account director, with Mumbai based Veritas Reputation has a more understanding take on handling a millennial team. She says, "The foremost challenge in handling young millennials is their lack of domain knowledge and writing skills. Sometimes they are too engrossed in social media channels, which makes it difficult for them to concentrate on work issues. However, the best part of working with them is that they have lots of fresh ideas and right zeal to work with the new set of clients, which helps us in driving client’s ROI." Sheth believes that the clash between Generation X and Generation Y and Z can actually benefit the client.
" To be ahead of the curve, while managing large clients, we need a mix of experience & innovation, knowledge & enthusiasm – i.e. senior and junior resources. We ensure that everyone knows the strengths and weaknesses of others so as to have team balance. We work with a different model, which breaks down the traditional silos and each team has a mix of both. A synergetic co-existence of millennials and senior leaders will help in achieving the desired outcome for all clients", Seth opines. Rhea* suggests " Speaking their language and making them feel comfortable so they can easily access us for any questions they may have, leading to better results at the workspace. Always brief them patiently and cross check what have they understood of the task. Constant communication in terms of validation of their work or feedback is important preferably do it over a casual coffee or lunch without making it sound like a pressing issue. Most important- lead by example and nurture healthy competition amongst team members- they thrive on it." Kumar suggests ways to slow down the rush to deliver on deadlines without checking the quality of work. He says, "They want to make an impression so they commit to the deadlines even if it is difficult to meet. It is very important to set the expectation right and to be honest with your clients. They will always appreciate this attitude as it shows that you are not just thinking to impress the client at that moment but actually showing the larger picture and acting as consultants. Sharing pitch notes with the media which are made in a hurry is the biggest disaster we come across in the millennials. A good pitch mail is the first step towards setting up a positive reputation with a journalist and a well-drafted pitch mail educates the journalists and intrigues them to find more about the topic." 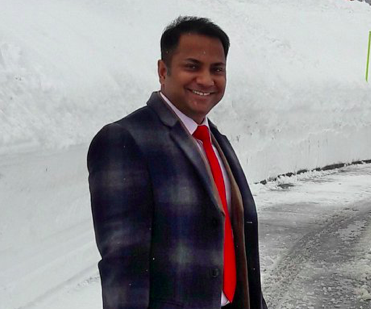 Arpit Garg, business lead – corporate & financial practice, Genesis Burson-Marsteller, says "In my experience, more often than not, it is s clash of egos and lack of chemistry among team members. The efforts need to be directed such that there is empathy, mutual respect and culture of collaboration and sharing. As long as managers act as mentors and associates receive feedback as mentees the equilibrium stays. At the same time, managers have to be open to learning from the young professionals as well, because ours is an ever-evolving field." Garg explains further, "Unless they are committed to the profession, the younger generation stops adapting and evolving. I have often come across complaints that are related to one’s aptitude and not so much to do with skill and calibre. My diagnosis has been that the person feels uninterested in a job and less invested in by his/her team. It is incumbent on managers to keep their teams’ cerebral quotient high and teach them something new; however simple it may seem, at all times." Batra says, " Teams today perform well not when they operate as one large machinery but when each individual acts as an integrated business unit/ function within the team. There is competition, but also respect for each other. However, the individual goals and their personal accomplishments need to add up to the larger team goal." Batra adds, "And the secret to keeping everyone aligned is 'Tough Love'. An art of mentoring and coaching slowly getting lost at a time when it's needed the most. And that's the core of what needs to be done to solve the clash of generations! *Name has been changed to protect the identity of the person.